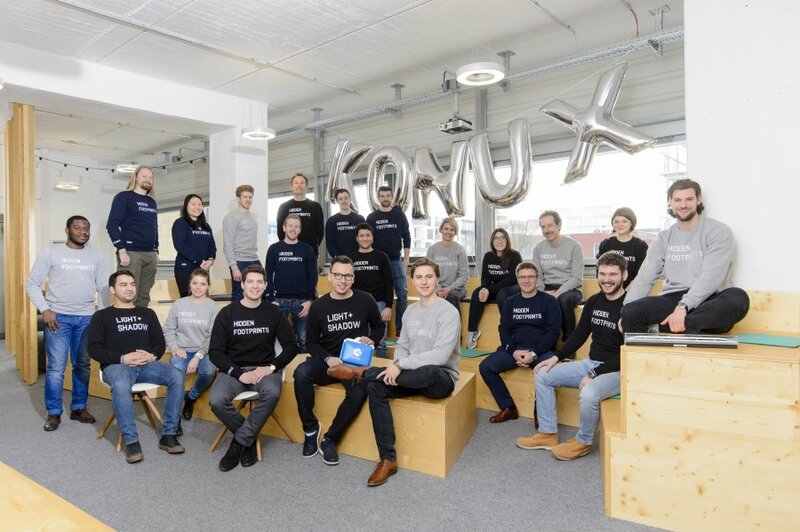 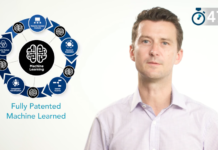 Founded in 2014, KONUX was named one of the most innovative scale-ups worldwide by the World Economic Forum. 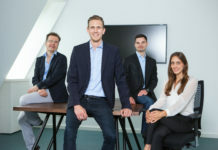 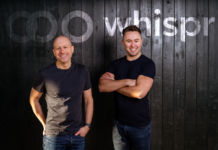 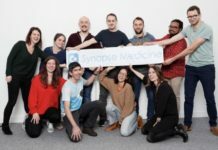 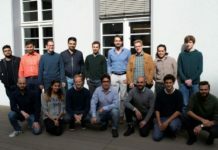 The startup has just raised €11.5 million in an extension of its Series B round, bringing the total amount raised in the round since last year to €29 million, and the total raised to date by the startup to €44 million. 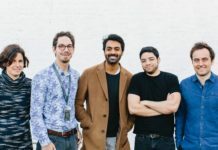 The Series B round was backed by existing investors New Enterprise Associates (NEA), Upbeat Ventures, MIG AG, and new investor Alibaba Group.